In modern times, most consumers prefer to do their shopping online rather than going through the rigorous process of visiting a retail store and wasting their valuable time and energy. So if you are running an online e-store which sells clothing, you can very well use our freebie – T-Shirt Order Form Templates Bundle to simplify the process of online shopping experience for yourself and your customers. 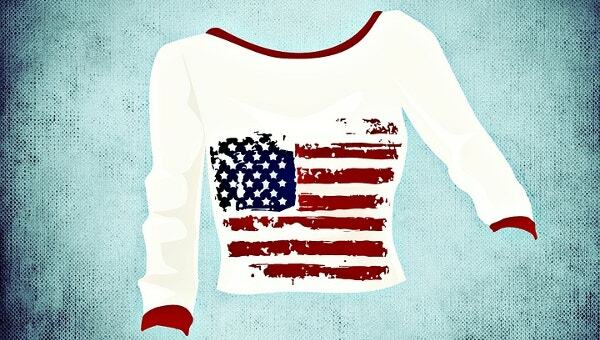 We are sure that your business runs on bulk order of clothing. So, this freebie T-Shirt Order Form Templates will help you in creating apparel order forms within minutes which will give your business that extra push by making order taking a simpler affair. This freebie template is easily editable using MS Word and MS Excel. 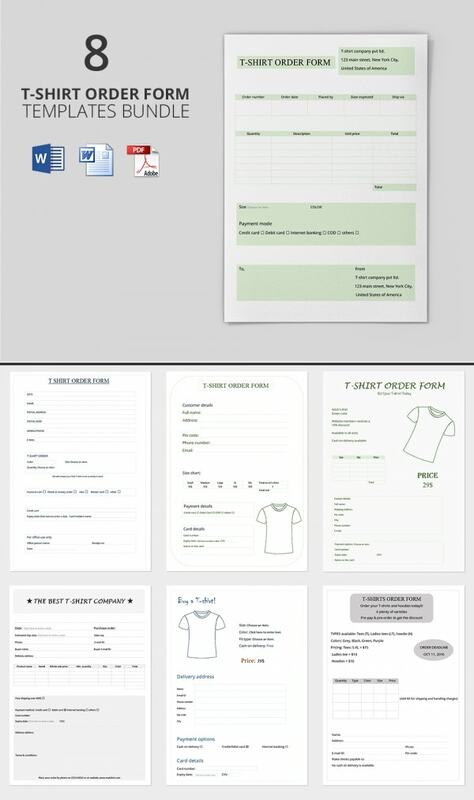 Use this T-Shirt Order Form Templates Bundle freebie to create T-Shirt order forms that are clear and concise and that will attract even more visitors to your website as placing orders will be easier than ever before.